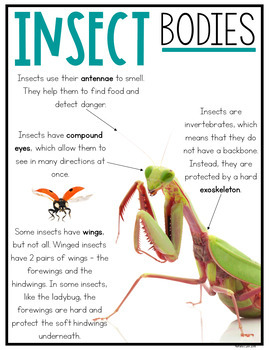 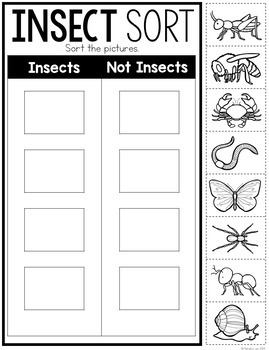 Your students will go buggy over this insects unit! 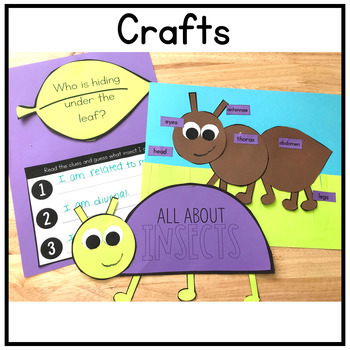 They will love the real-life pictures, crafts, and writing! 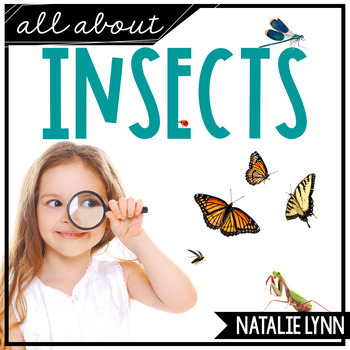 You'll love how everything you need for an engaging science or nonfiction literacy unit is in one place!